Bestselling author John Mason shows readers that believing in yourself is the first step to success. You were created to make a difference. You were created to live a unique and unlimited life. No one else is you, and no one else could be you. So what holds you back from being all that God meant you to be? It’s buying into the lie that you can’t, won’t, or shouldn’t achieve your dreams. 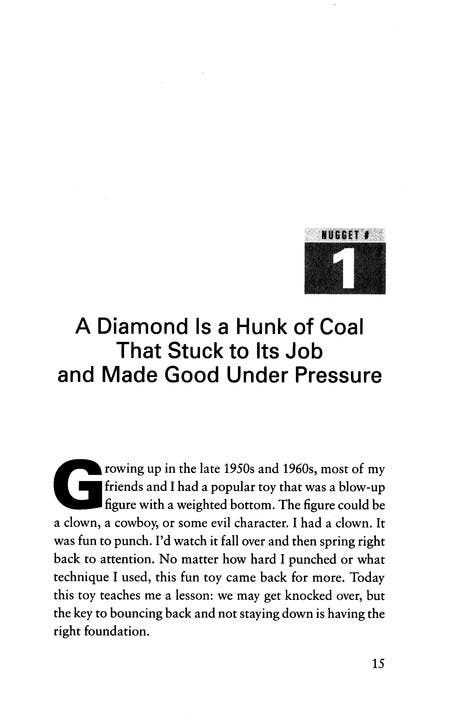 Success in life is not an accident–but it’s not just dumb luck either. If you are ready to achieve positive results in your life, then Believe You Can! This accessible book is both inspirational and practical, encouraging readers to approach life with optimism and the assurance that they are meant for great things. 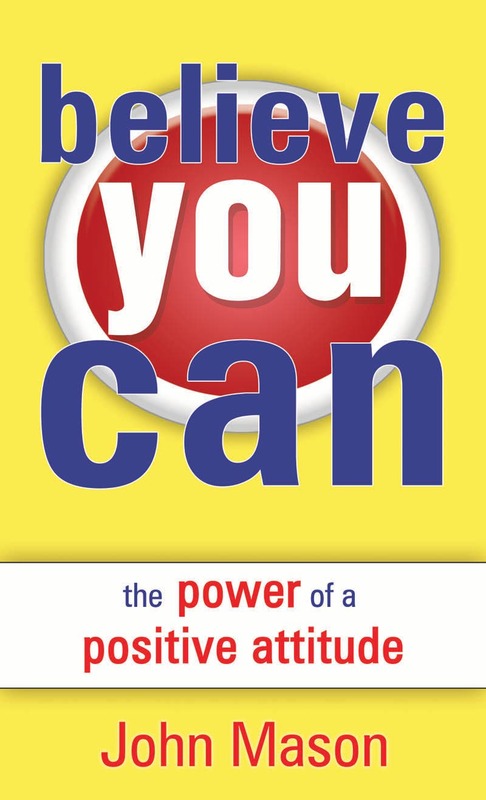 “Believe You Can” (ISBN 978-971-0453-29-0) is now available at all branches of National Bookstore and Powerbooks nationwide.